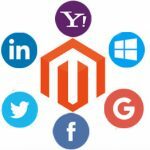 M-Connect Media celebrates excellent innovation and terrific boldness of its experts who dedicatedly work together with its customers to structurize the heart and brain of the eCommerce trades. It ushers its customers to integrate their businesses with the digital world and make them take quick decisions and react at the real time. With well-researched market and latest trends, M-connect amalgamates its techniques to modify the businesses to which what we call e-businesses. With foresight planning, forethought analysis, and perfect execution (the three F’s), the company intends to do well on all the fronts, i.e., showing great attention to minute details of eCommerce trade to specific guidance. The very code of belief has led M-Connect to confederate with some of the supreme merchants of their industry. The vigorous attempt to do well on all the fronts has led to the condensation of 70 plus extensions. These extensions are remarkably lighter in price and give a seamless (as soft as a plush nap) experience to the customers. Moreover, they don’t need a flock of members to administer them. It is going to be just you and them! 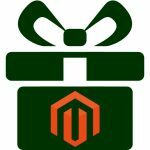 Ajax Search Autocomplete and Suggest Magento 2 Module improves eCommerce website product searching and user experience. The name of the extension is self-explanatory. Here are some of the nuances related to the AJAX search autocomplete. AJAX autocomplete search mounted with smart predictive suggestion module. Intelligent predictive module simplifies and betters the search result. It also gives an instant result banking a lot of time. 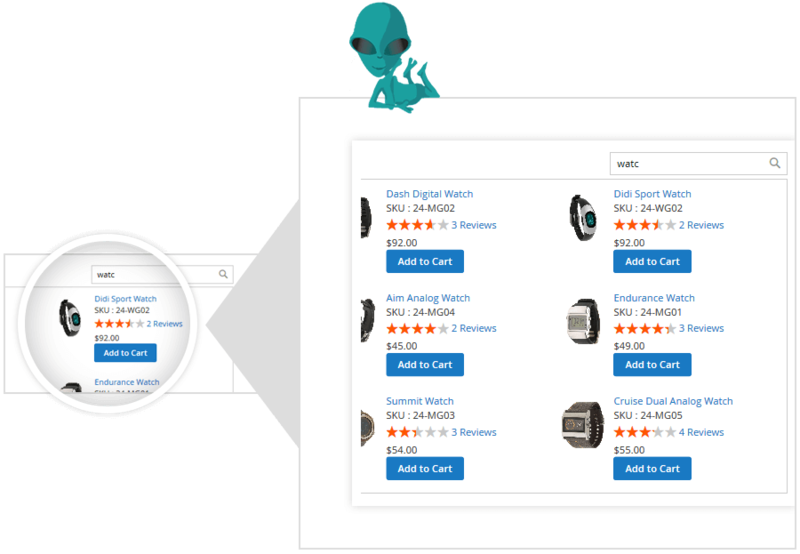 It makes searchability so simple that customers can enter the keyword and get the search result. 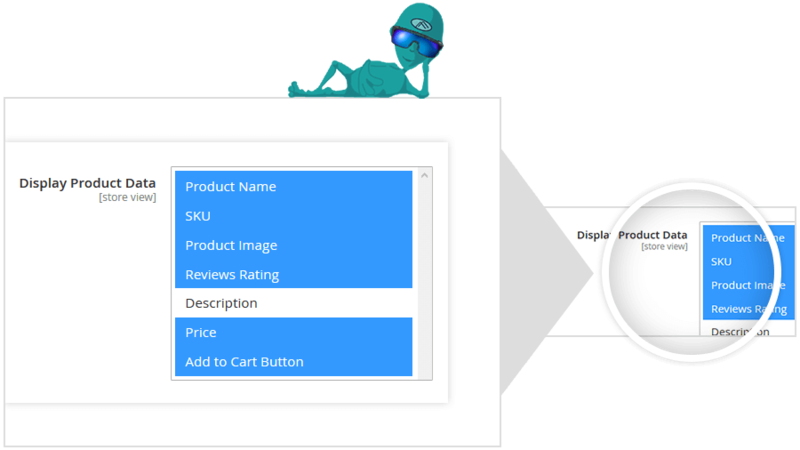 As soon as the text field predicts, a customer can click on the desired effect without having to press the enter button. Typing three characters would reflect suggestions and results with Ajax sphinx search. It gives a fantastic control over the number of products reflected in the search results. Happens to predict the outcomes just by entering the three characters (minimum). Show or avoid pages, category and parent category appearance on the search results pop up. The additional advantage of fully customizing search and suggest popup window. 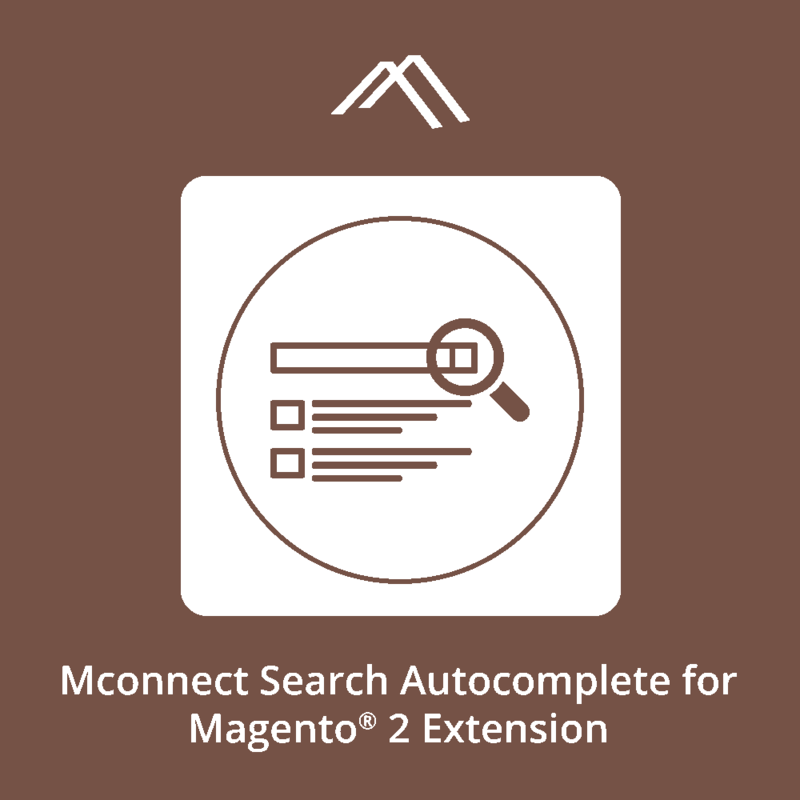 Search Autocomplete Magento 2 extension provides a fantabulous exploration of the website in a much more straightforward and relevant way. Easier the research, higher the conversion. 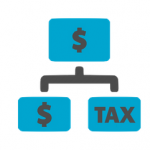 The extension makes a complete search process very holistic, intuitive, and customer-friendly and gives a sensational control over its customization.